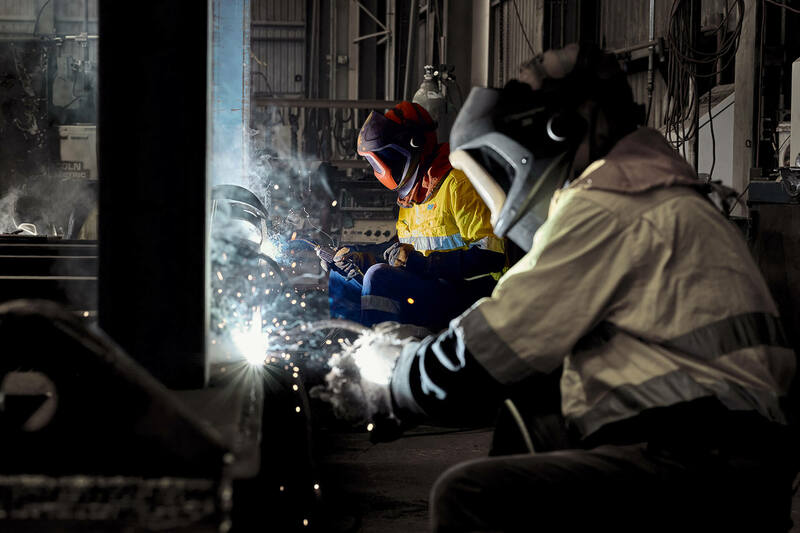 DIAB Engineering is a leading supplier of plant maintenance, shutdown, fabrication and project services to the resources and infrastructure sectors across Australia and internationally. We pride ourselves on ensuring that excellent customer service is provided at all times through our strong team culture, dedication and skills within the industry. Interested in joining DIAB as a boilermaker?